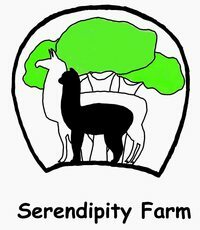 Jeannie is a very friendly alpaca and an excellent mother. In fact, she is often seen "baby sitting" the other crias. She is a large girl with very dense, white fiber. 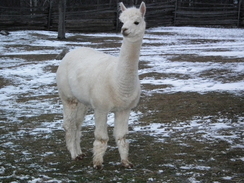 Jeannie produced a large male cria in 2012, sired by A.L.M. Alto Vito - Victory's Mr. Big. 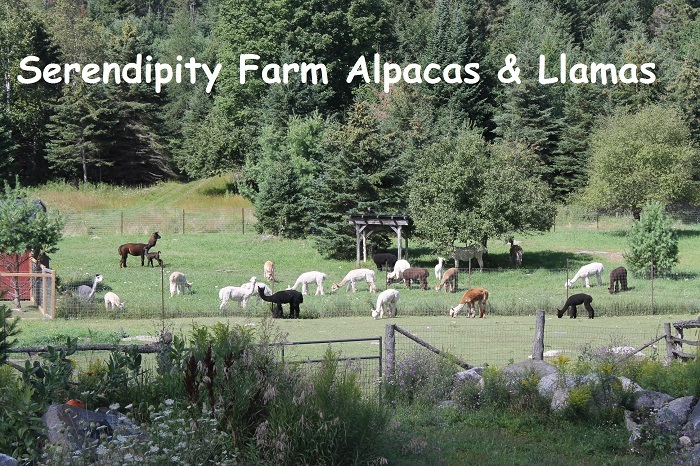 She had a beautiful female cria in 2013, sired by Splitrock's Maybe I'm Amazed. 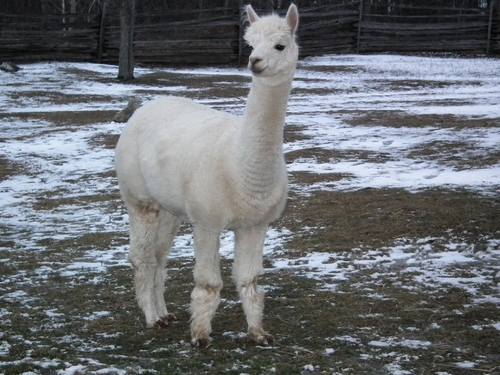 Jeannie also produced a wonderful male cria, sired by SSA Sunset Riley in 2014 - Victory's Bandit.